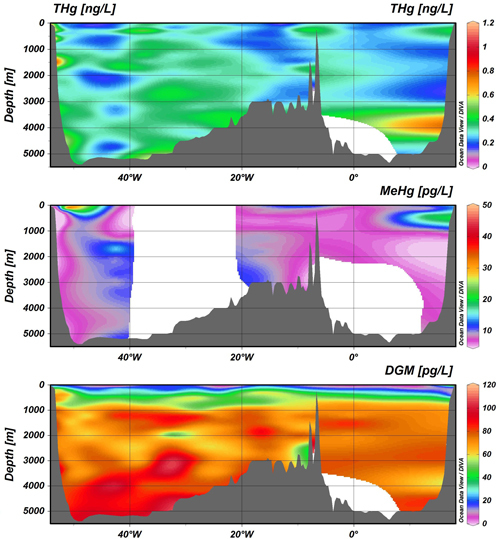 - Are the dissolved iron distributions well represented by the global ocean biogeochemistry models? The GEOTRACES Scientific Sterering Committee (SSC) welcomes Zanna Chase (University of Tasmania, Australia), Adrian B. Burd (University of Georgia, USA) and Eric Achterberg (GEOMAR, Helmholtz Centre for Ocean Research, Germany) as new members. Thank you to Andrew Bowie, Olivier Marchal and Angela Wagener who rotated off the GEOTRACES SSC after six years, for their time and effort as members of the SSC. Walter Geibert (Alfred Wegener Institute, Helmholtz Centre for Polar and Marine Research, Germany) has been named co-chair of the GEOTRACES Standards and Intercalibration (S&I) Committee. Thanks to Greg Cutter, former co-chair, for his service over the past years. Greg has played an exceptional role in launching and driving the S&I. An enormous task that greatly served GEOTRACES! The report from the workshop Biogeochemical studies in the Siberian Shelf Seas (27-28 January 2015, Kiel, Germany) is now available on the GEOTRACES website. Click here to download it. 27 May 2016 - 15 June 2016, Baltic-Fe, Process Study (GApr05), Baltic Sea. 26 June 2016, Exploring GEOTRACES data with Ocean Data View, Nippon Maru Memorial Park, Yokohama, Japan (Goldschmidt 2016). Register before 1st of June! 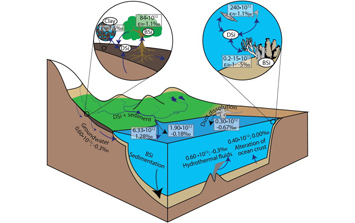 1 - 4 August 2016, Biogeochemical cycling of trace elements within the ocean: A synthesis workshop, Lamont-Doherty Earth Observatory, Palisades, USA. Registration deadline approaching! - Bratkič, A., Vahčič, M., Kotnik, J., Obu Vazner, K., Begu, E., Woodward, E. M. S., & Horvat, M. (2016). 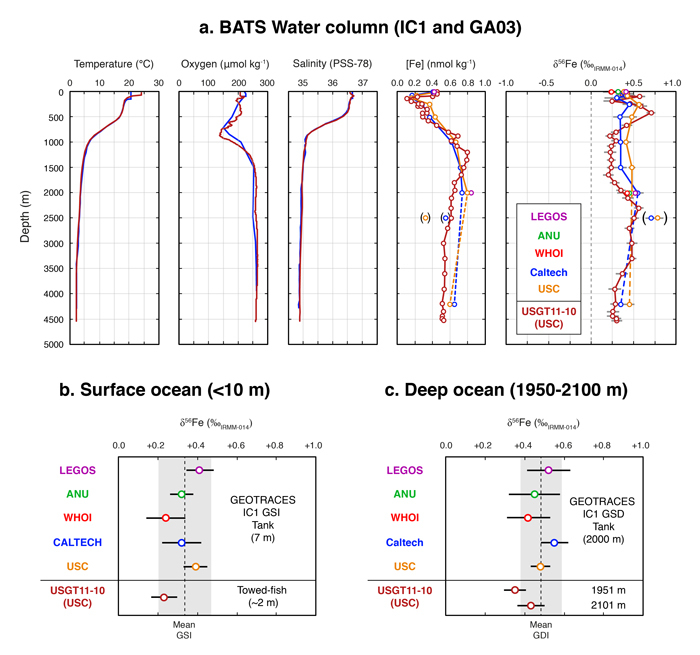 Mercury presence and speciation in the South Atlantic Ocean along the 40°S transect. Global Biogeochemical Cycles, 30(2), 105–119. doi:10.1002/2015GB005275. - Grand, M. M., Chocholouš, P., Růžička, J., Solich, P., & Measures, C. I. (2016). Determination of trace zinc in seawater by coupling solid phase extraction and fluorescence detection in the Lab-On-Valve format. 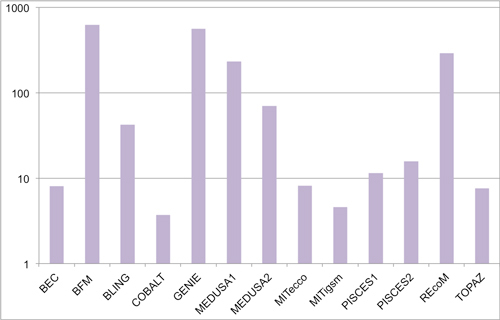 Analytica Chimica Acta, 923, 45–54. doi:10.1016/j.aca.2016.03.056. - Kipp, L. E., Charette, M. A., Hammond, D. E., & Moore, W. S. (2015). Hydrothermal vents: A previously unrecognized source of actinium-227 to the deep ocean. Marine Chemistry, 177, 583–590. doi:10.1016/j.marchem.2015.09.002. - Rogan, N., Achterberg, E. P., Le Moigne, F. A. C., Marsay, C. M., Tagliabue, A., & Williams, R. G. (2016). Volcanic ash as an oceanic iron source and sink. Geophysical Research Letters, 43(6), 2732–2740. doi:10.1002/2016GL067905. - Samanta, M., Ellwood, M. J., & Mortimer, G. E. (2016). A method for determining the isotopic composition of dissolved zinc in seawater by MC-ICP-MS with a 67Zn–68Zn double spike. Microchemical Journal, 126, 530–537. doi:10.1016/j.microc.2016.01.014. - Tagliabue, A., Aumont, O., DeAth, R., Dunne, J. P., Dutkiewicz, S., Galbraith, E., Misumi, K., Moore, J. K., Ridgwell, A., Sherman, E., Stock, C., Vichi, M., Völker, C., Yool, A. (2016). 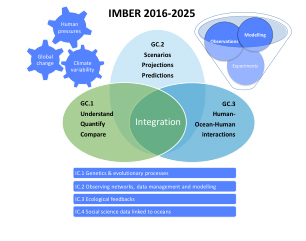 How well do global ocean biogeochemistry models simulate dissolved iron distributions? Global Biogeochemical Cycles, 30(2), 149–174. doi:10.1002/2015GB005289.